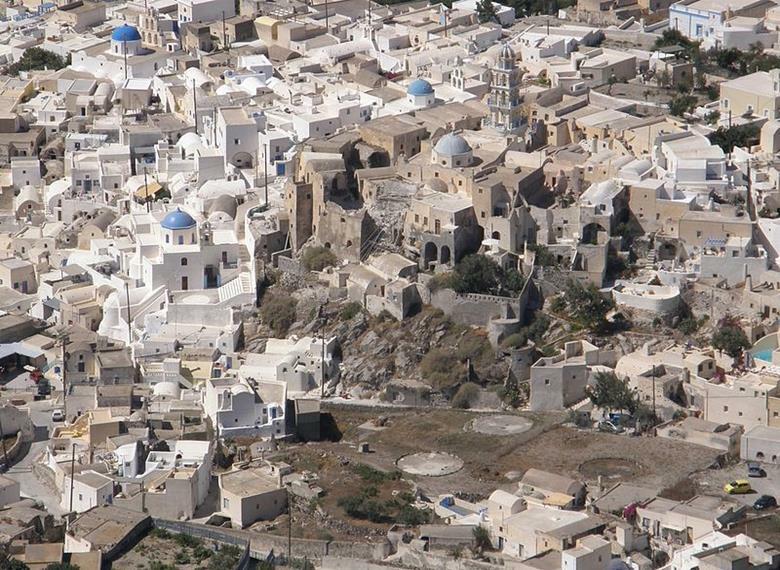 This tour by Notos Travel Santorini will take you to the heart of the island to discover its unspoilt side. 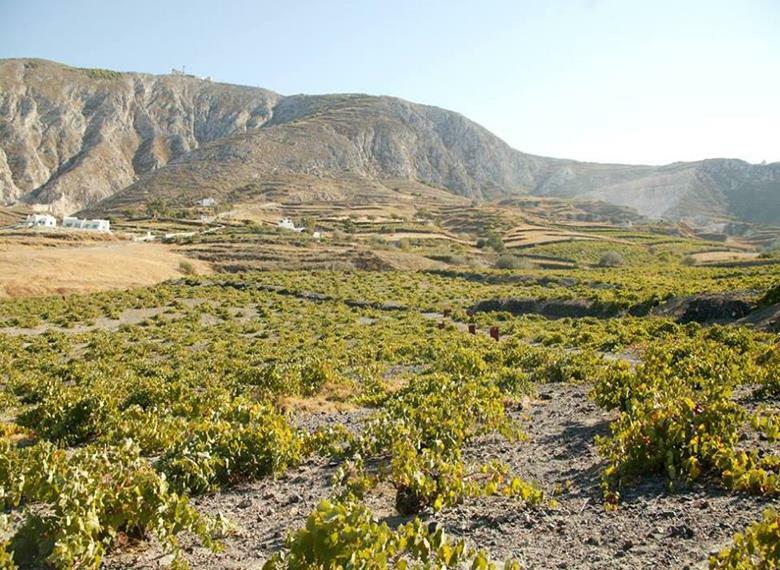 Starting from the serene village of Megalochori where historical mansions and old traditional houses unfold through pirate hideaways next to wine canavas. 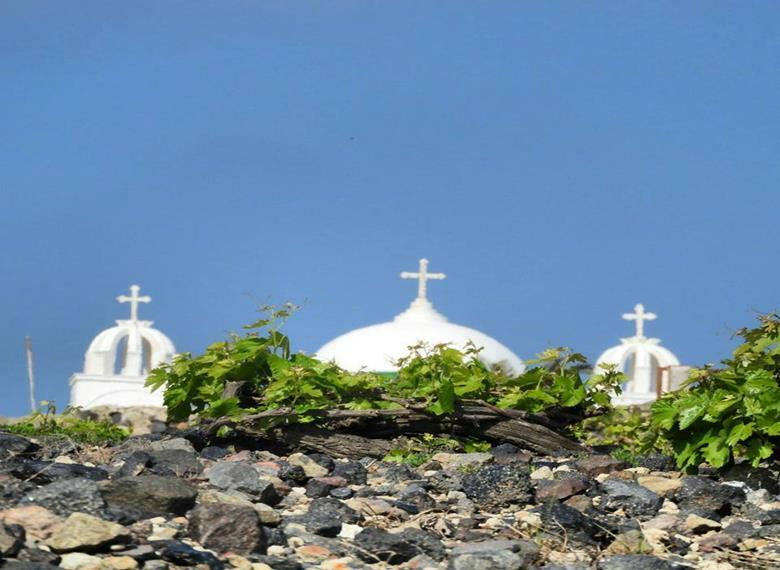 We will visit impressive churches such as the church of Aghia (Saint) Paraskevi known for its unusual yellow bell tower and the picturesque little church of Aghia (Saint) Fotini the Samaritan, dug into the hard-volcanic rock. 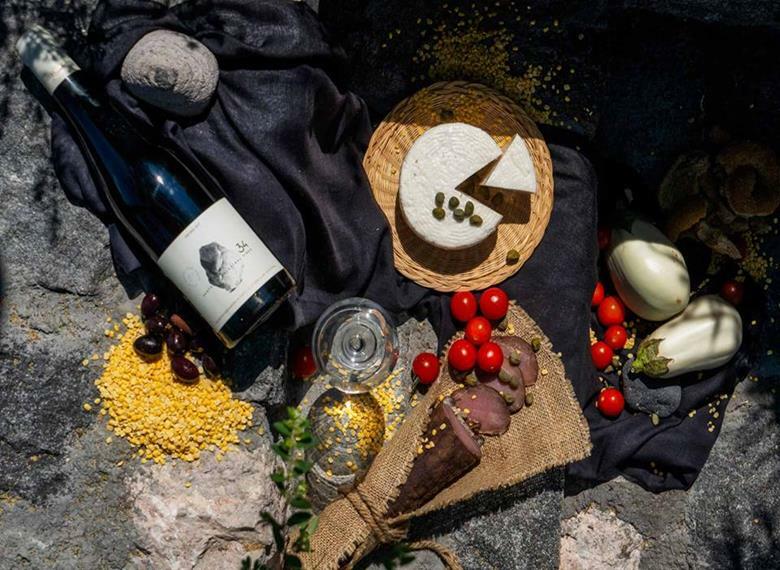 This tour will take you to the famous “Rock Heart” formation for photos to be then concluded at the traditional Arvanitis Canava for a wine tasting. 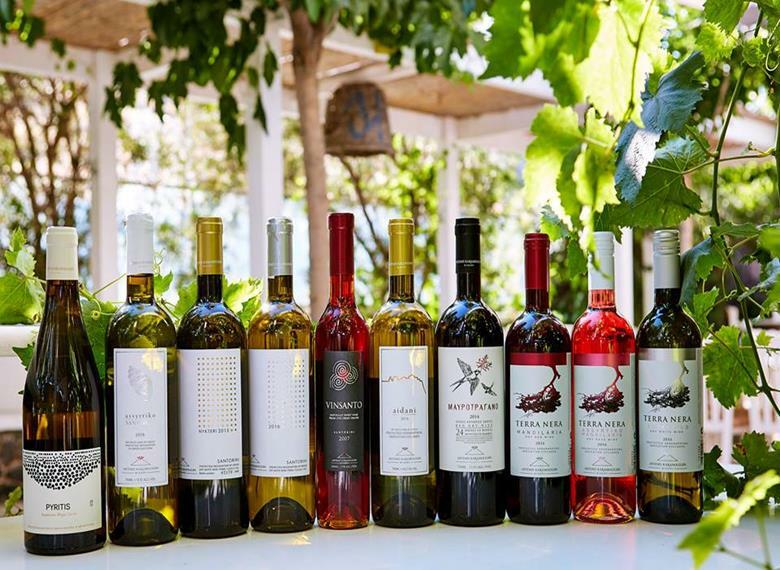 Wine tasting at the authentic Arvanitis Canava along with delicious assortments.